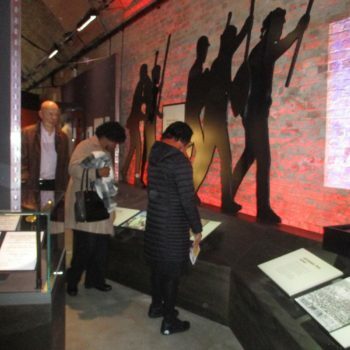 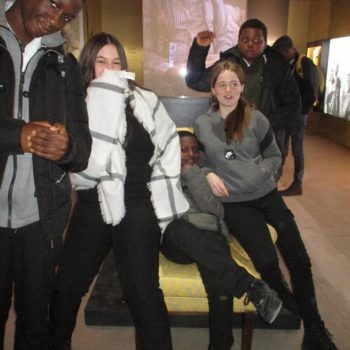 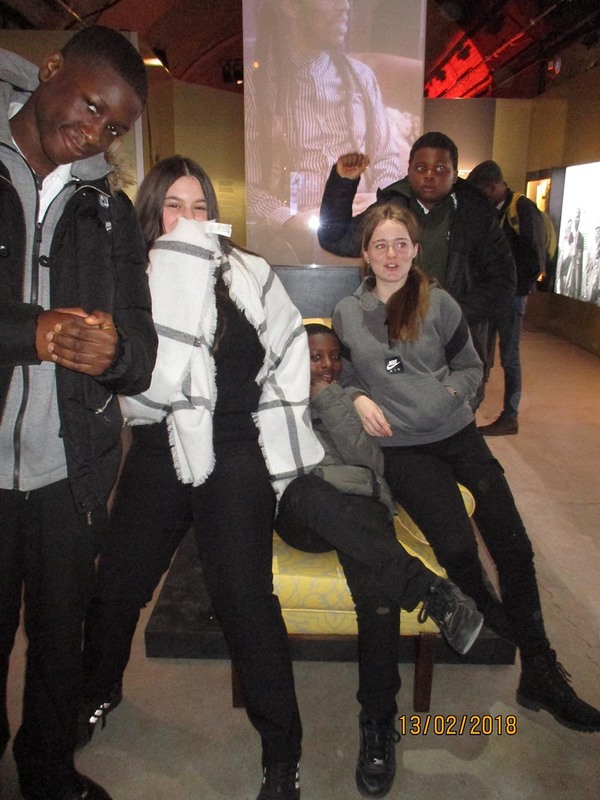 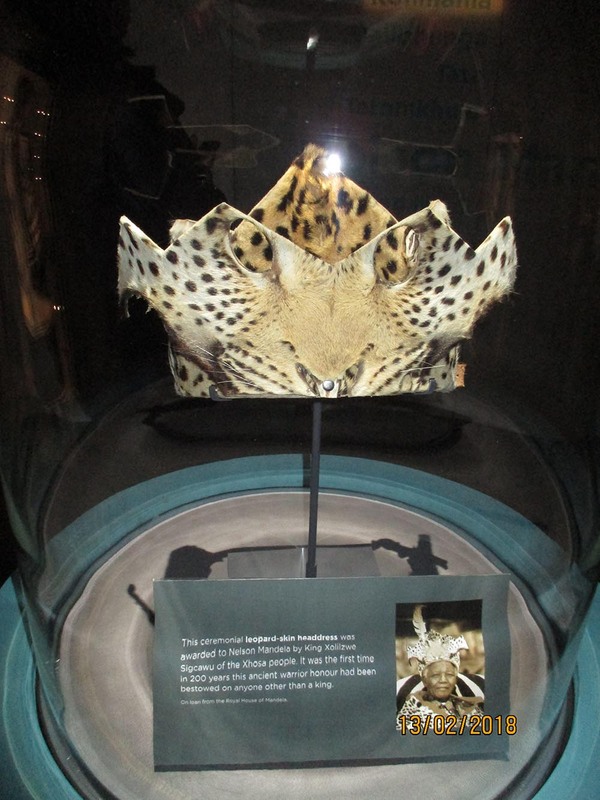 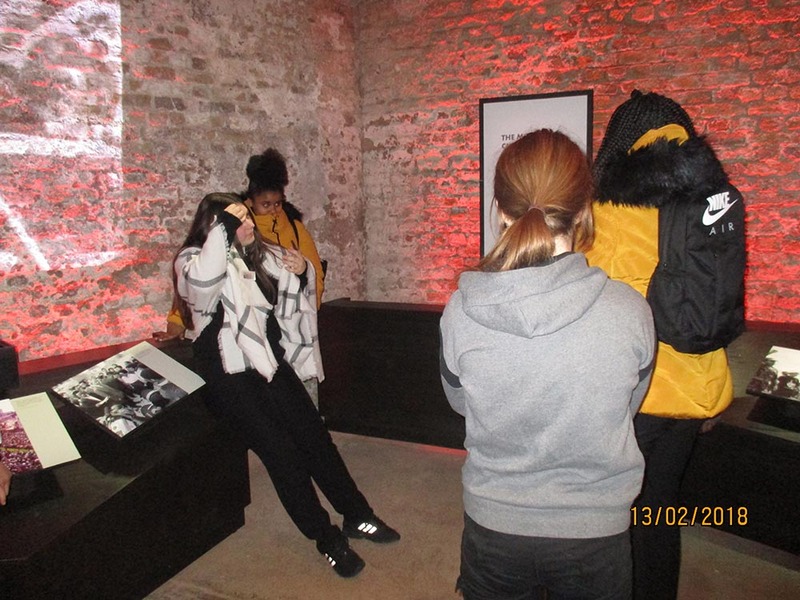 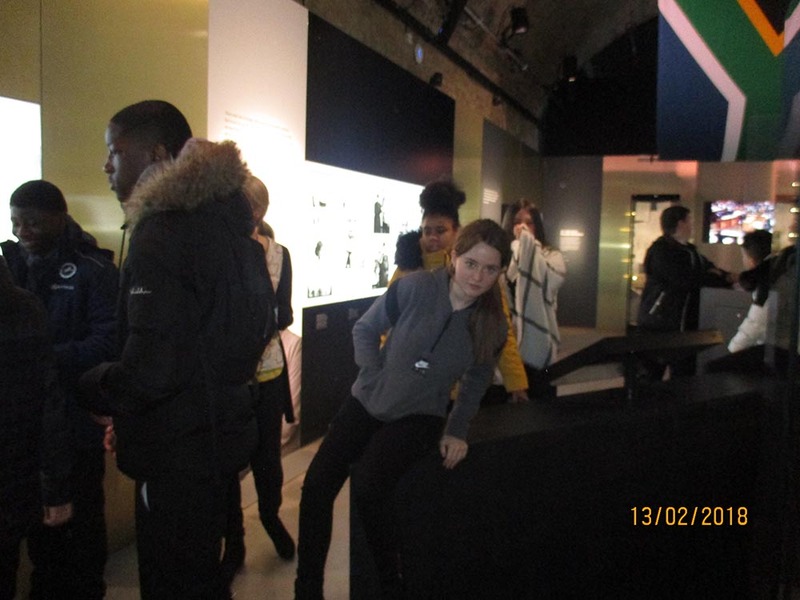 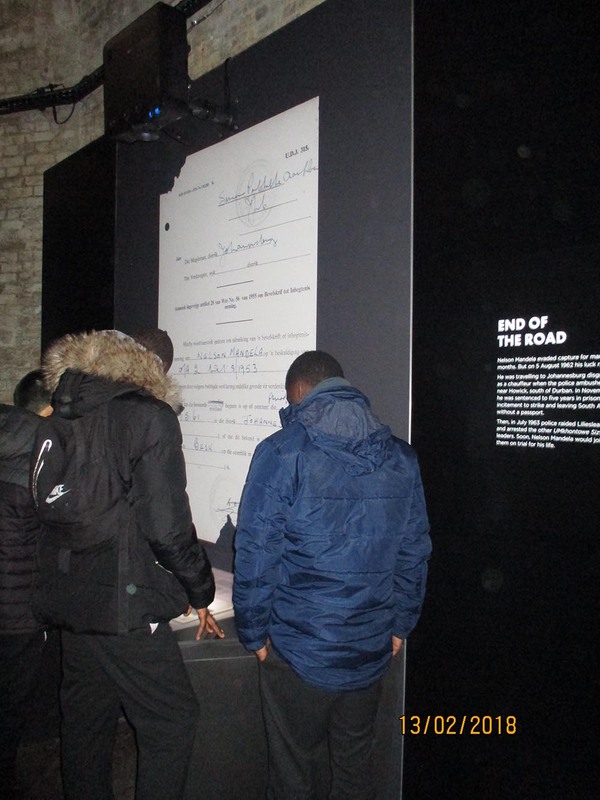 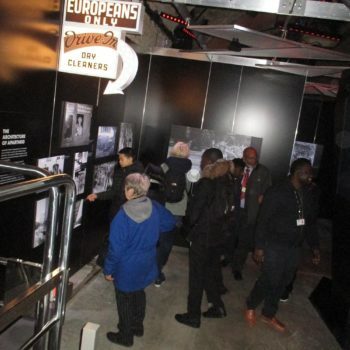 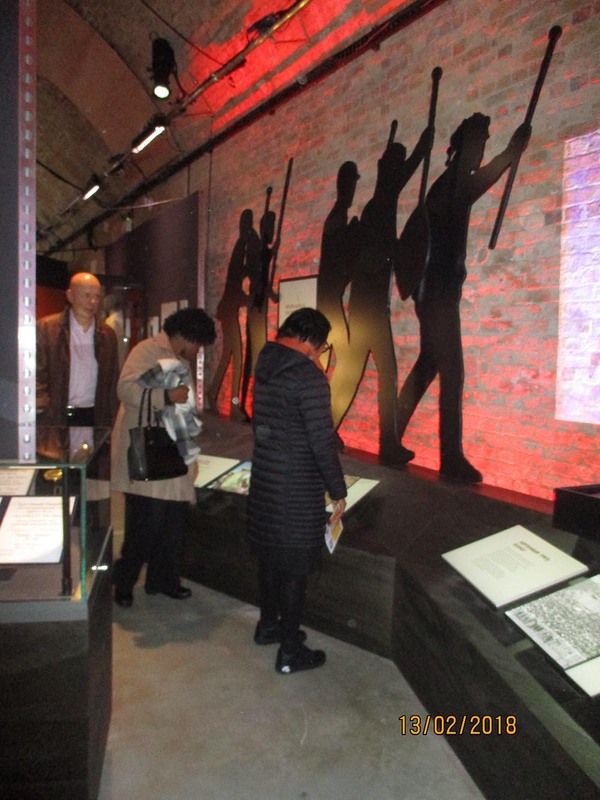 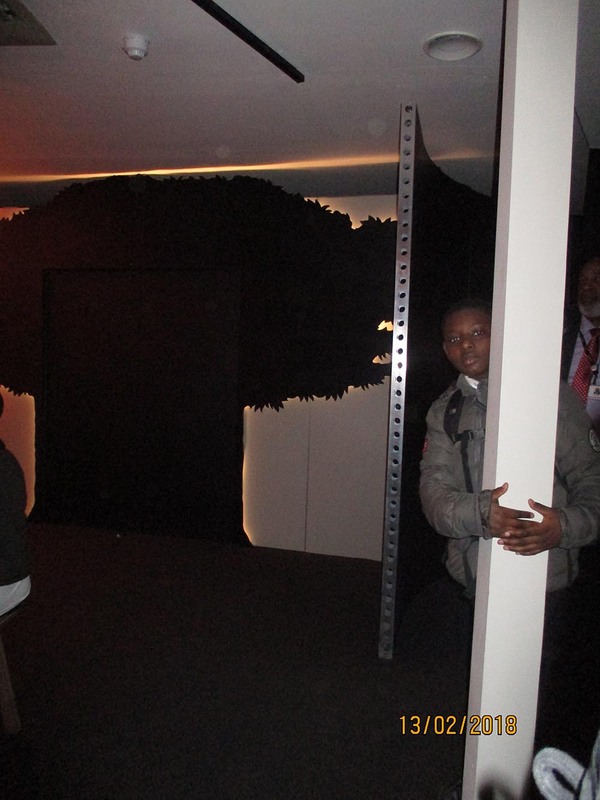 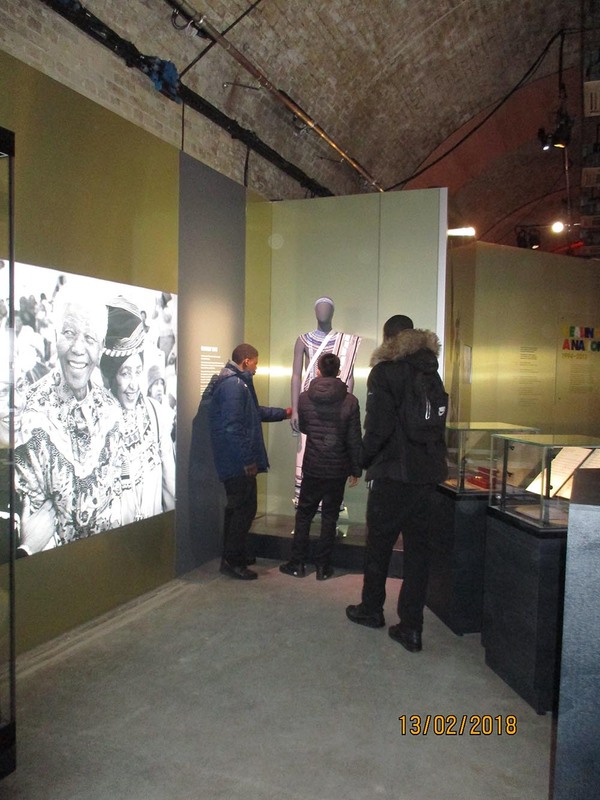 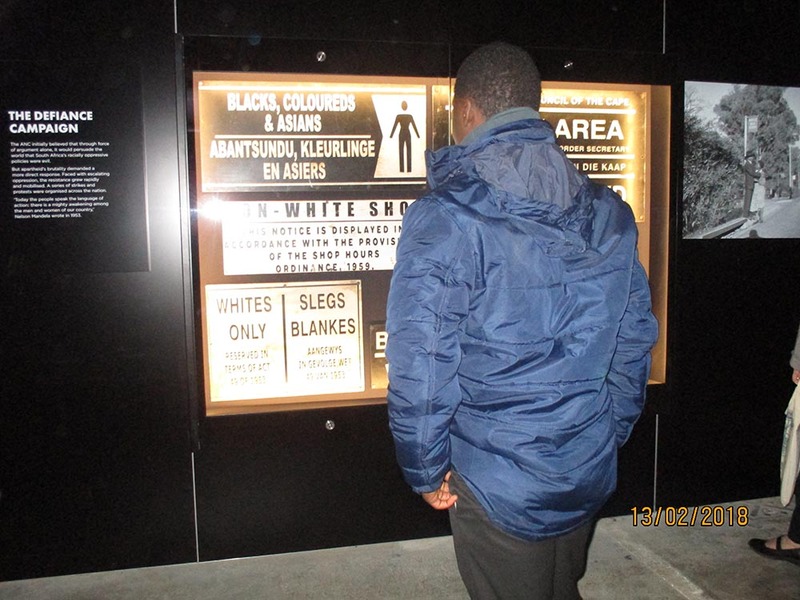 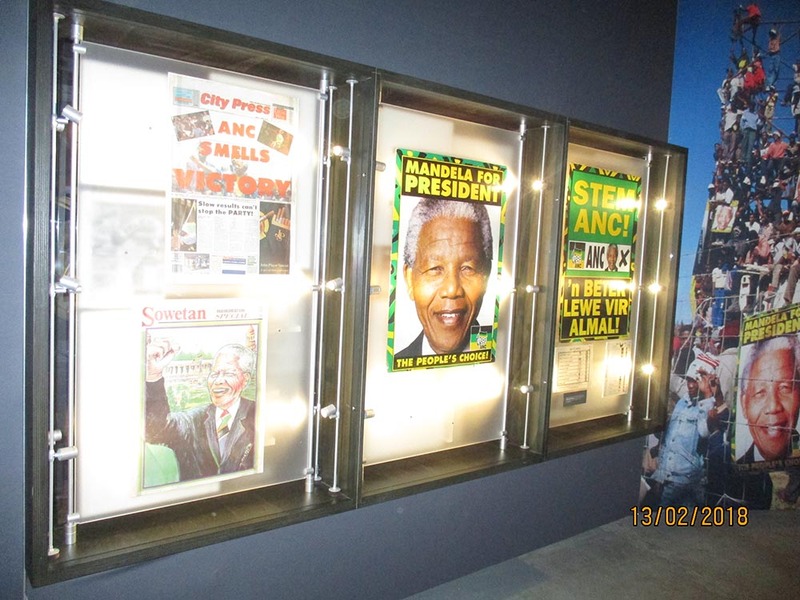 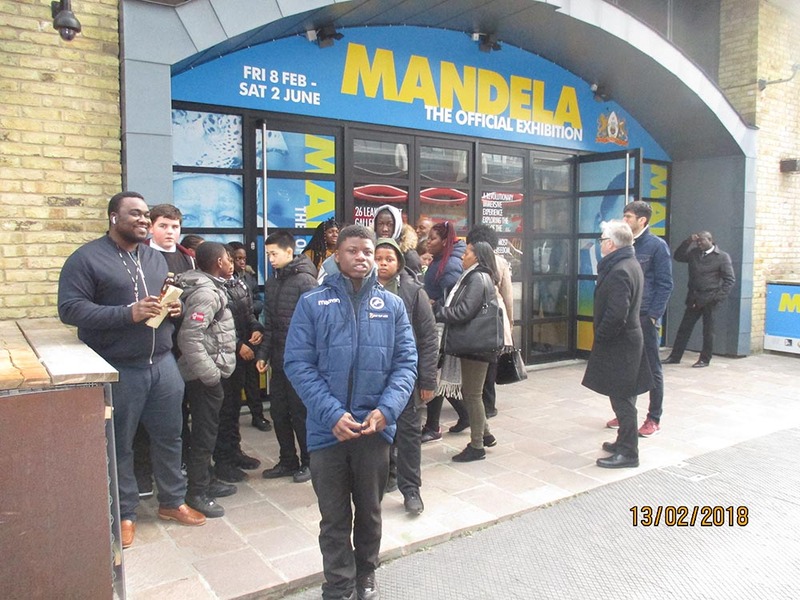 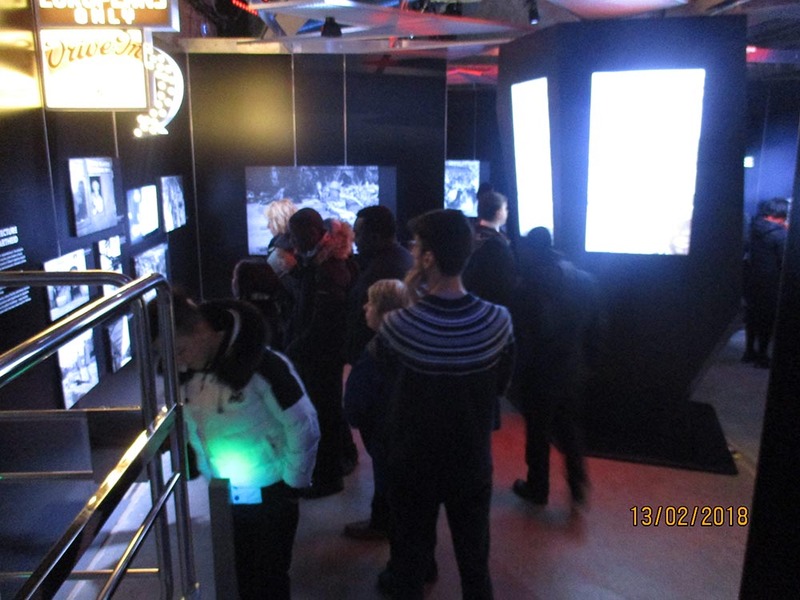 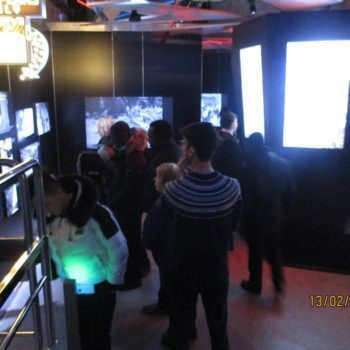 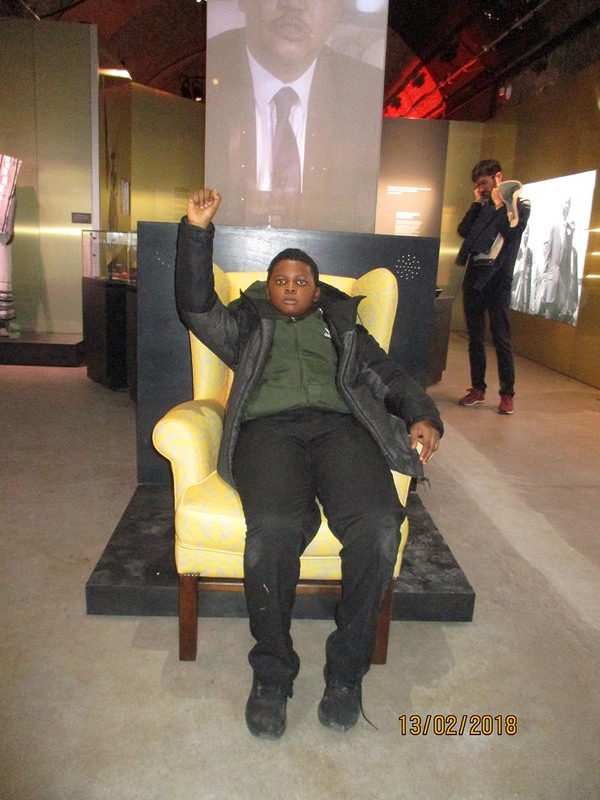 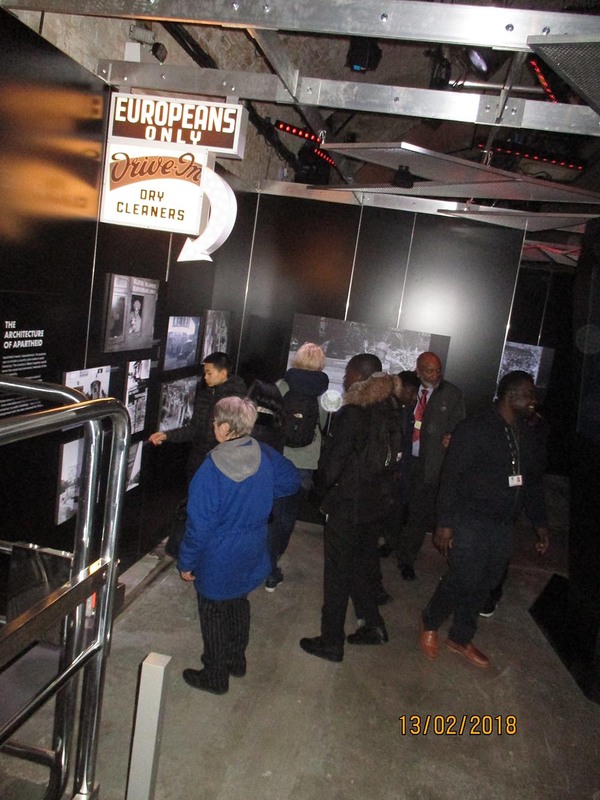 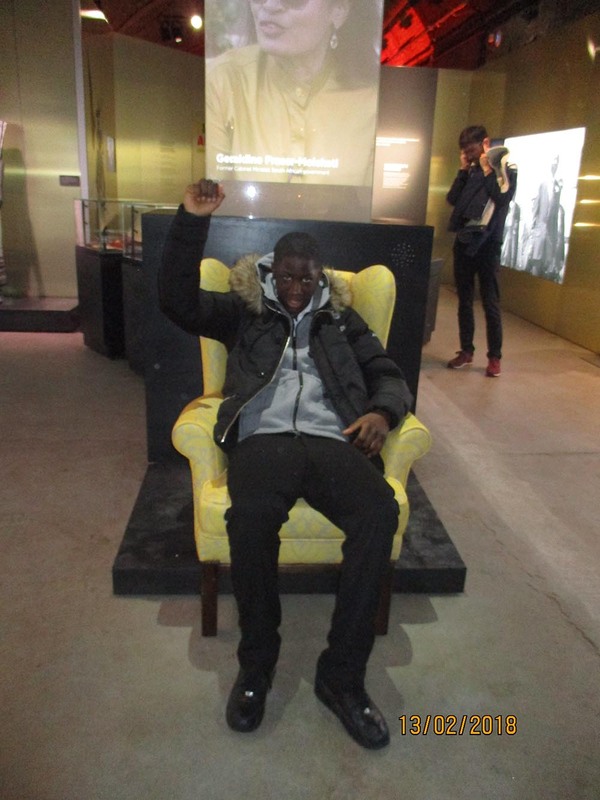 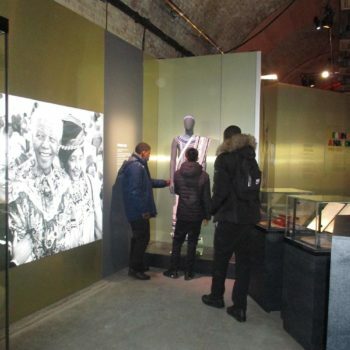 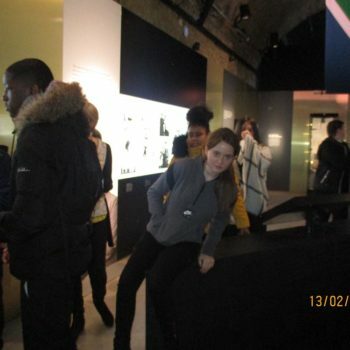 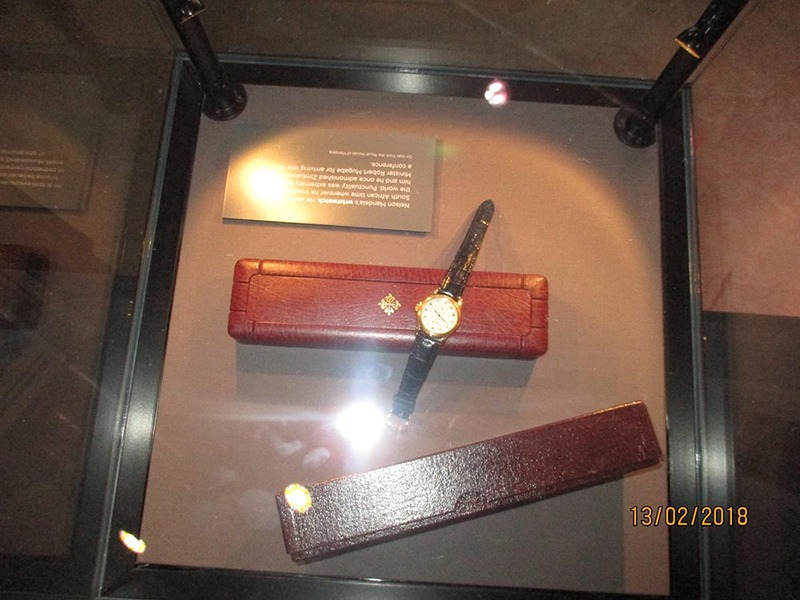 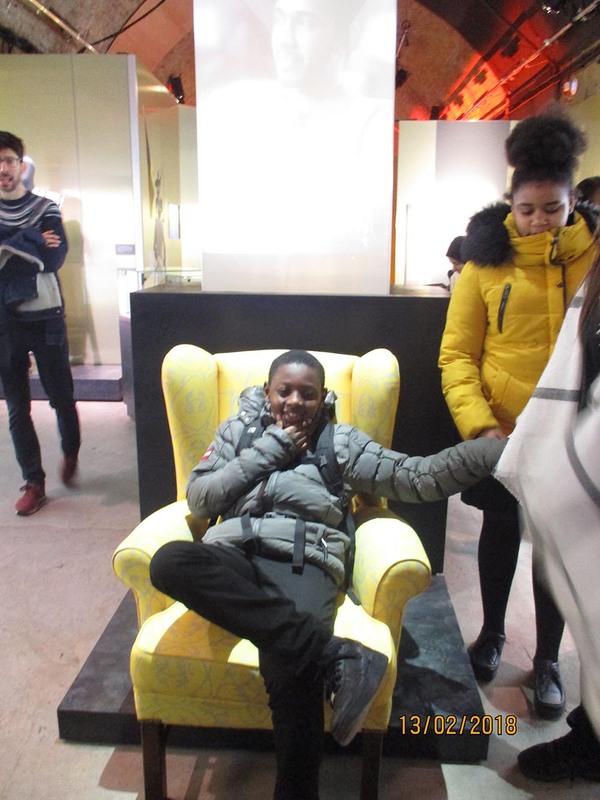 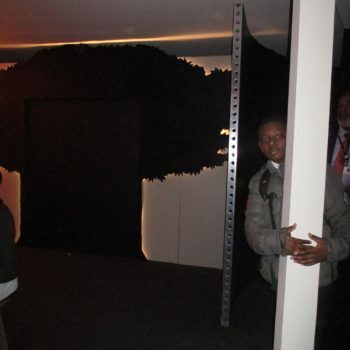 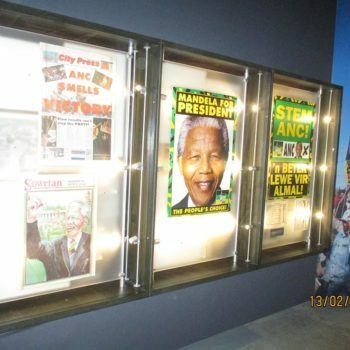 Students at SILS have had the fantastic opportunity of visiting the opening week of the Mandela Exhibition at 26 Leake Street, London. 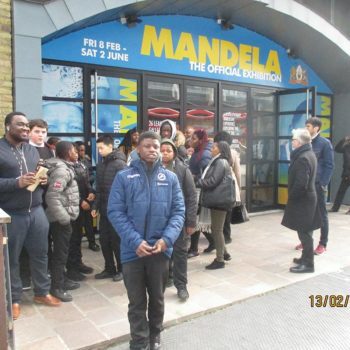 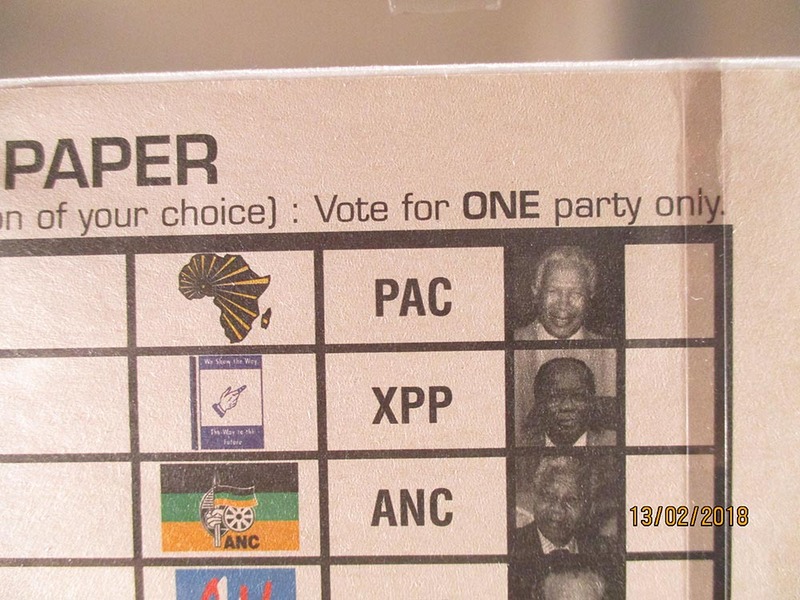 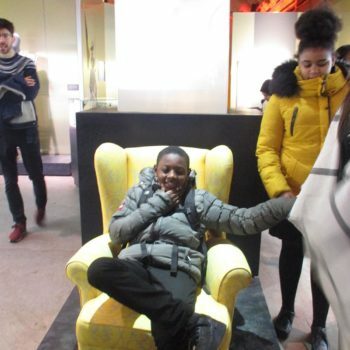 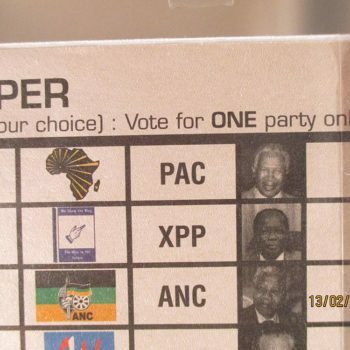 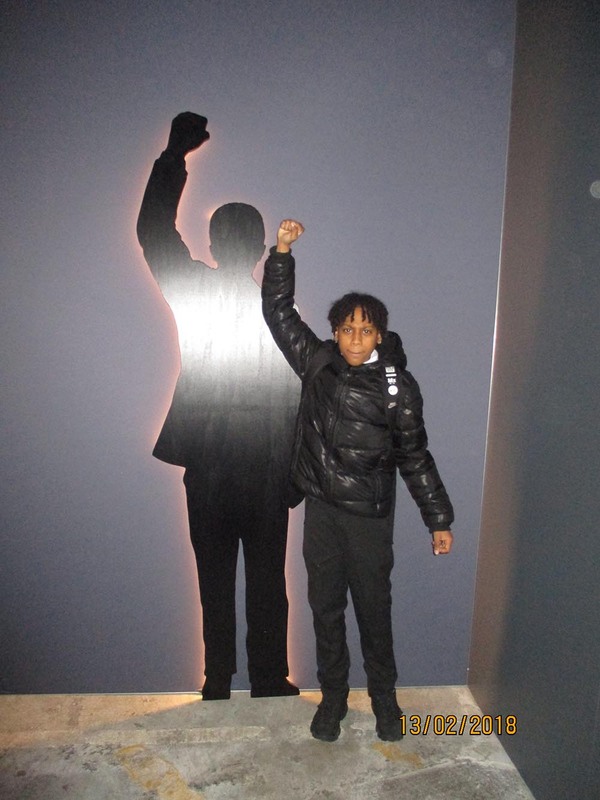 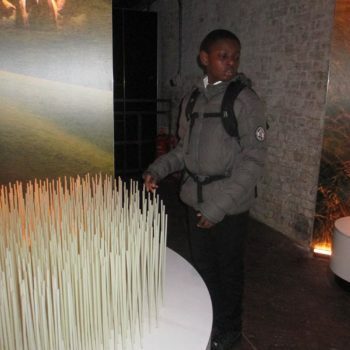 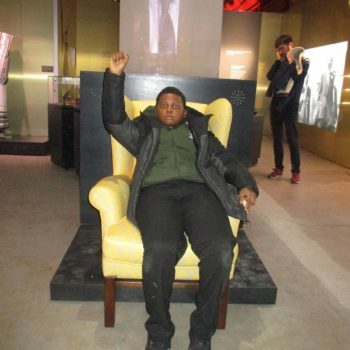 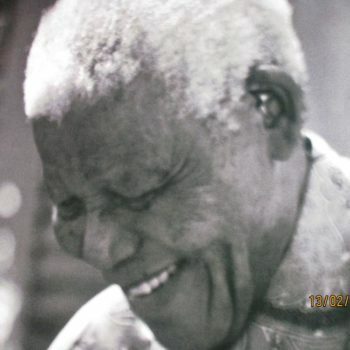 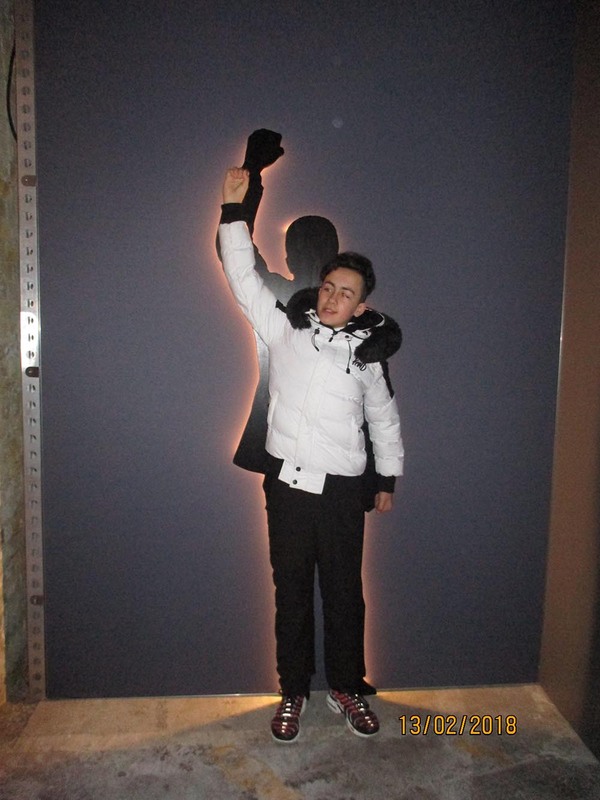 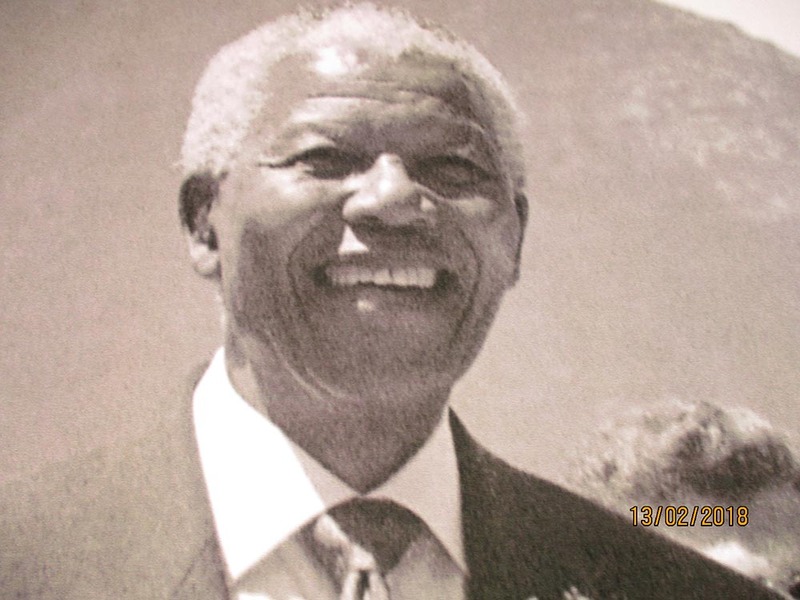 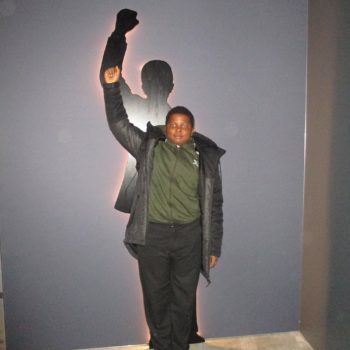 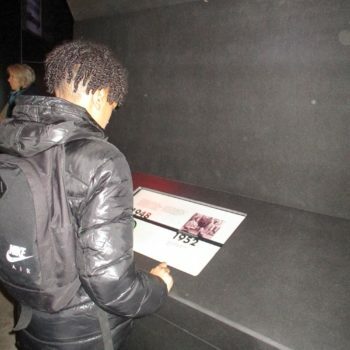 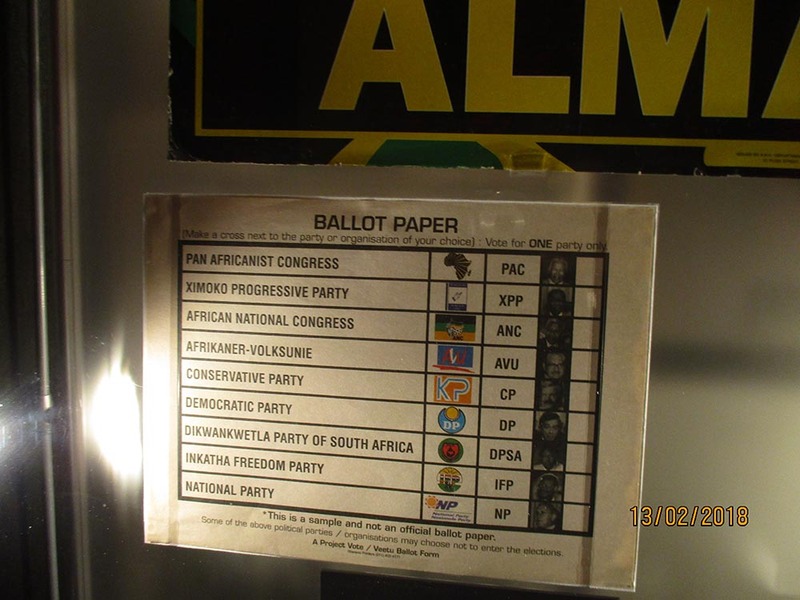 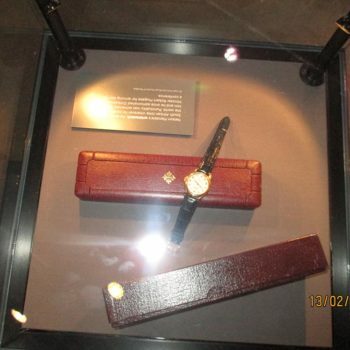 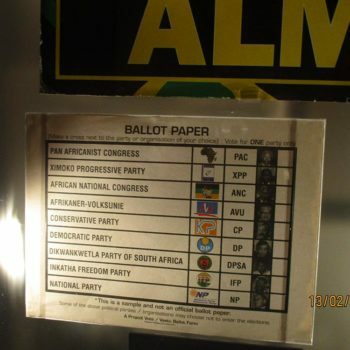 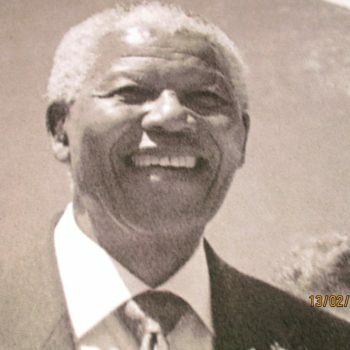 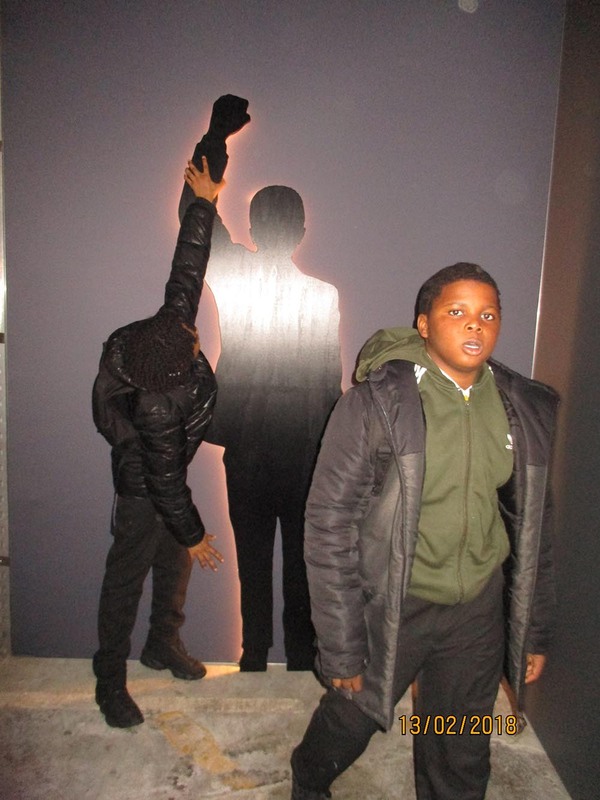 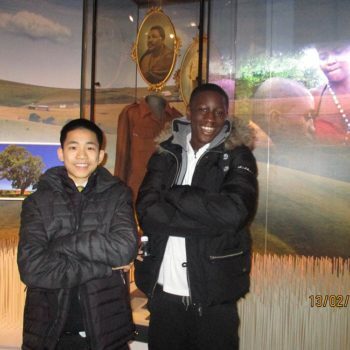 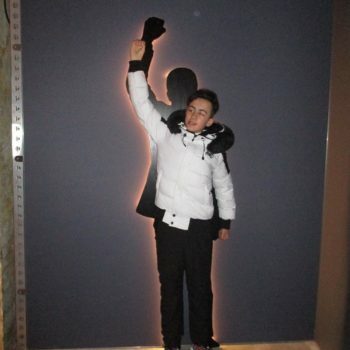 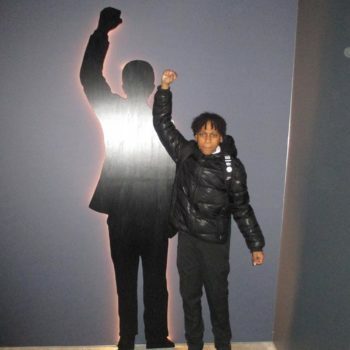 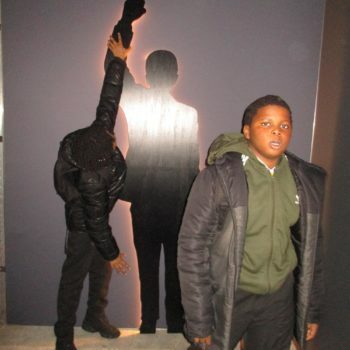 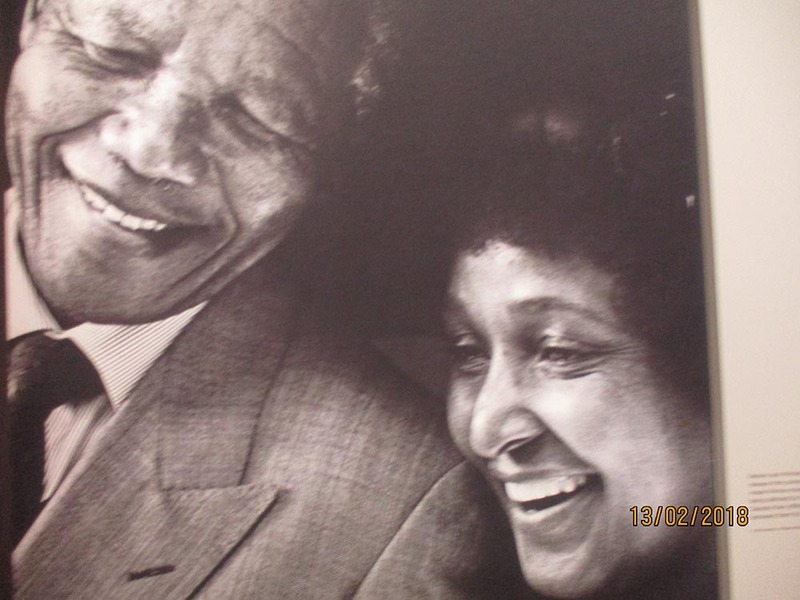 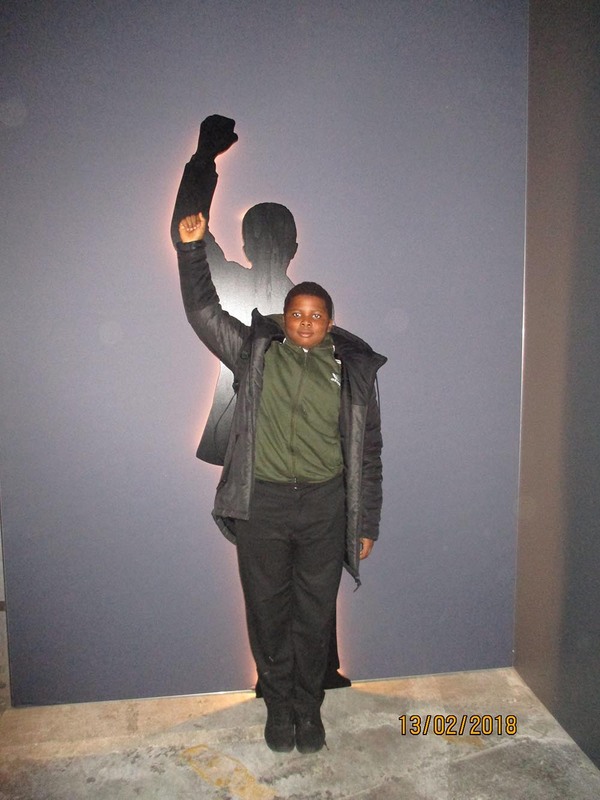 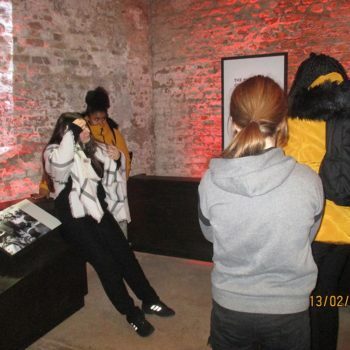 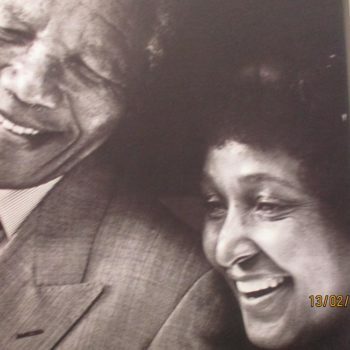 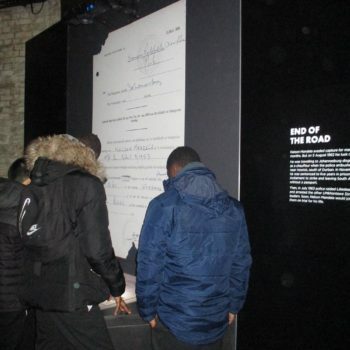 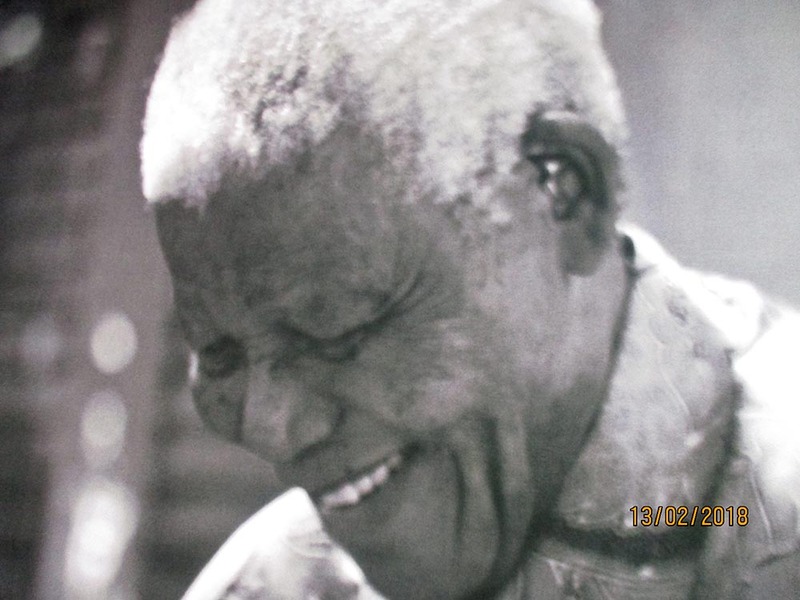 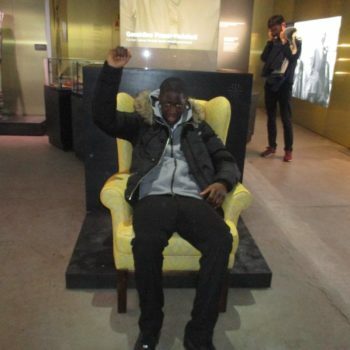 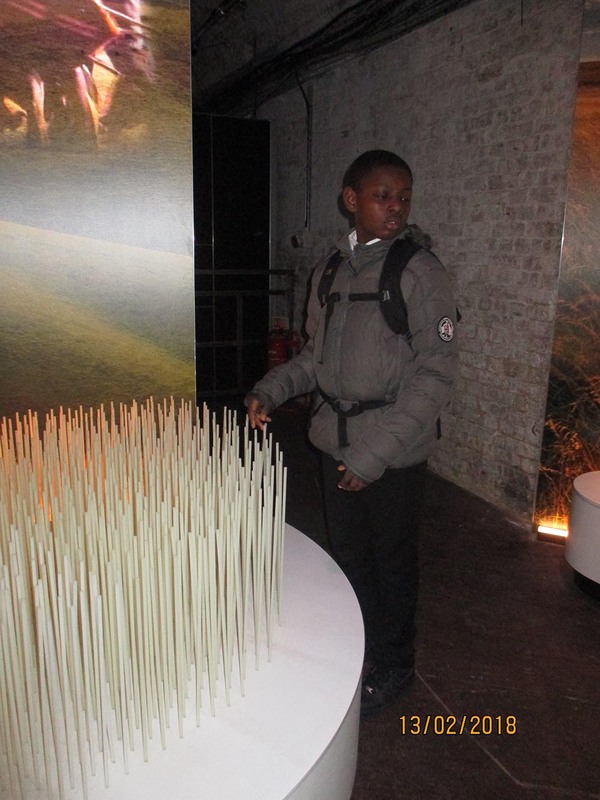 Students thoroughly enjoyed the first-hand experience of seeing and working through the various interactive activities, covering the work and life of the Noble Prize Winner – Nelson Mandela. 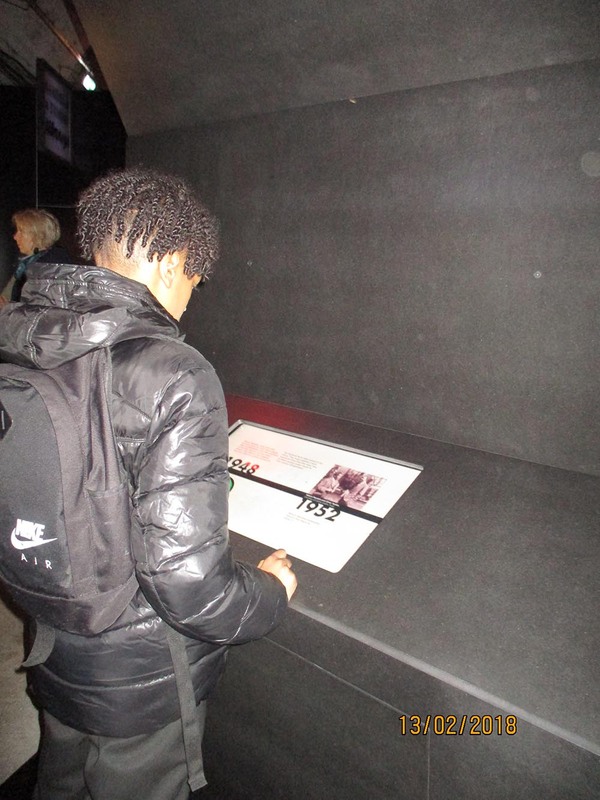 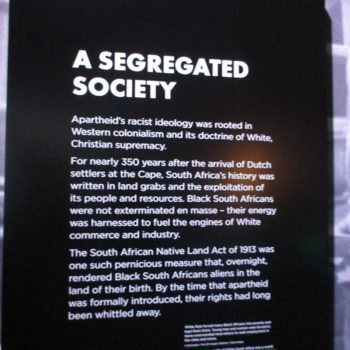 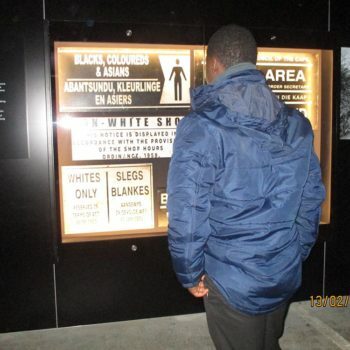 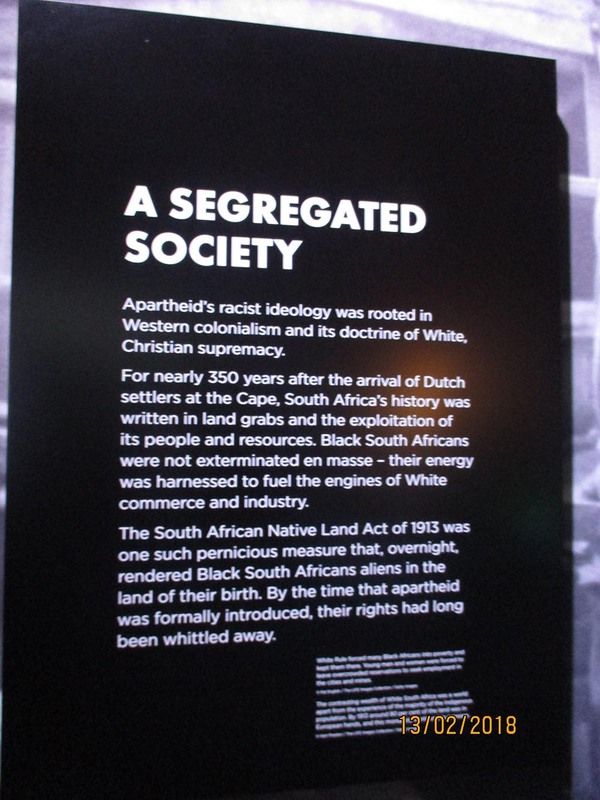 The students have subsequently raised several questions re; Equality, Race and Black History which will be addressed in lessons on an ongoing basis.